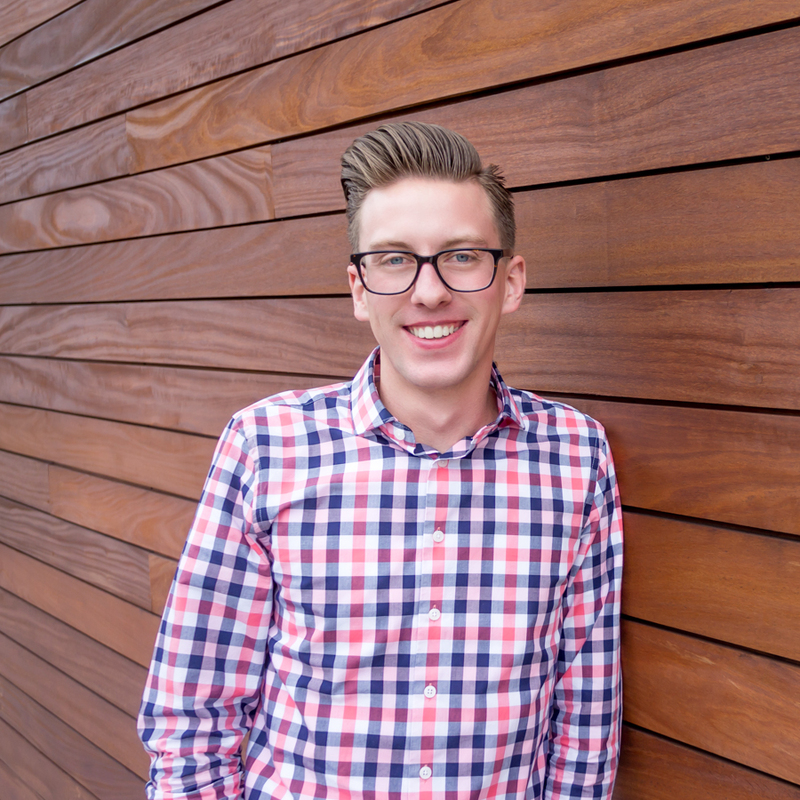 New to our architecture studio, Jorgan is motivated by the desire to enhance everyday living through the built environment. 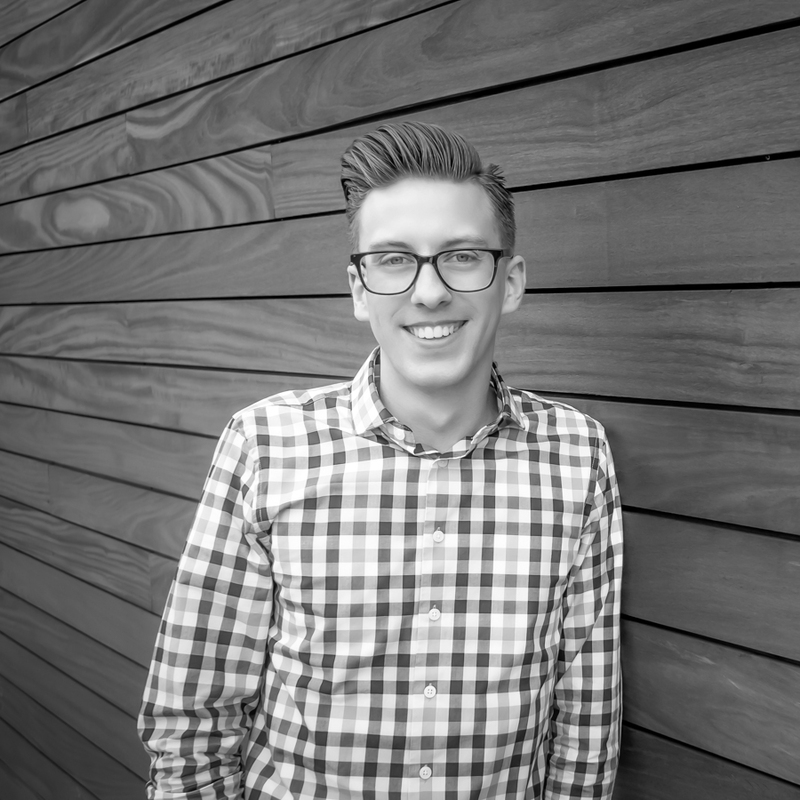 As one of our interns, Jorgen specializes in schematic design and conceptual planning, and loves turning those initial sketches into concrete ideas We’re envious of his proficiency to flow between different project types. In his spare time, Jorgen is a piano-playing, theater fanatic with a soft spot for watching Judge Judy.